Cultural and Pedagogical Inquiry is an independent, bi-yearly, refereed educational journal that publishes essays, research notes, and book reviews pertaining to the wide and increasingly important intersections of culture, education and the general categories of social and ecological well-being. As an important component of its interdisciplinary foci, the journal assumes the critical relevance of the cultural and pedagogical perspective as the lens to all areas and possible paradigms of educational and socio-cultural developments. 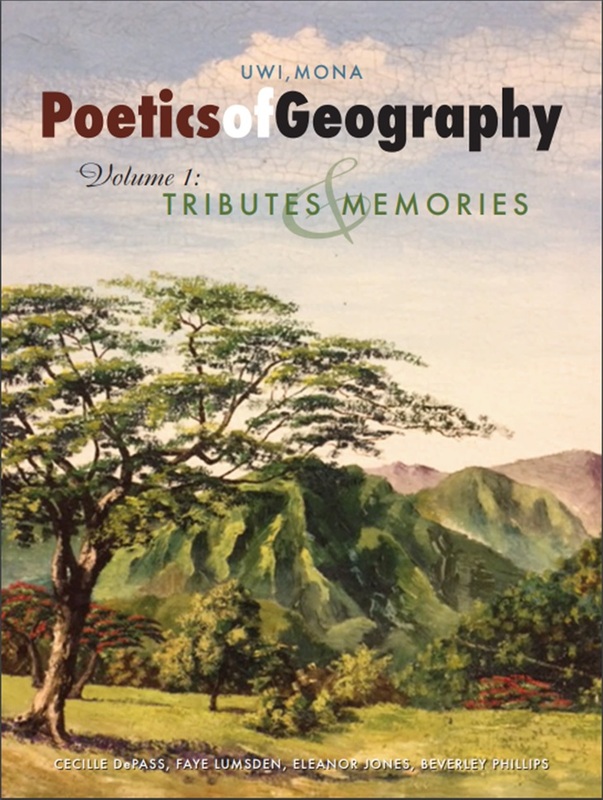 And as a geographically and epistemically inclusive publication, Cultural and Pedagogical Inquiry values research inspired works that emanate from community projects, and could occasionally publish submissions that fall within the parameters of poetry, text-borne folkloric performances, and artistic expressions. Within this generalist and polycentric perspective, therefore, the journal welcomes works in critical and cultural studies of education, general foundations of education, postcolonial studies in education, comparative and international perspectives of education, citizenship education, gender studies in education, and emancipatory and hope theories of education.